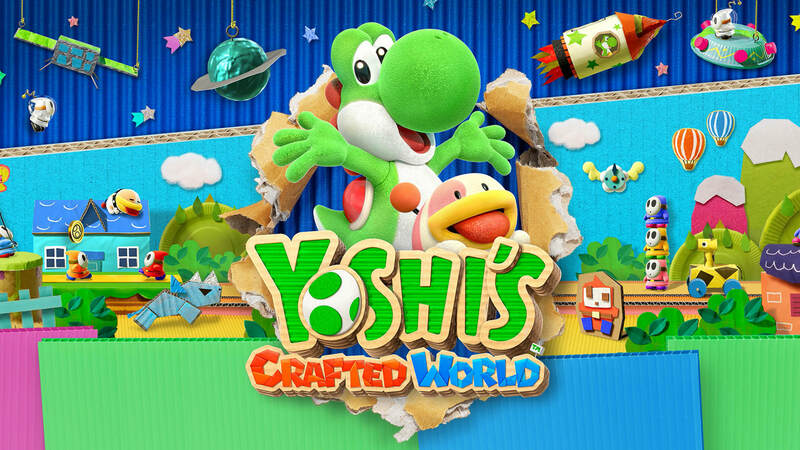 The eShop Releases are back once again with the first big Nintendo exclusive of 2019, Yoshi's Crafted World. A cardboard/craft-themed follow-up to 2015's wonderful yarn-focused installment, Yoshi's Woolly World, Crafted World looks to be every bit as charming and fun as its predecessor. 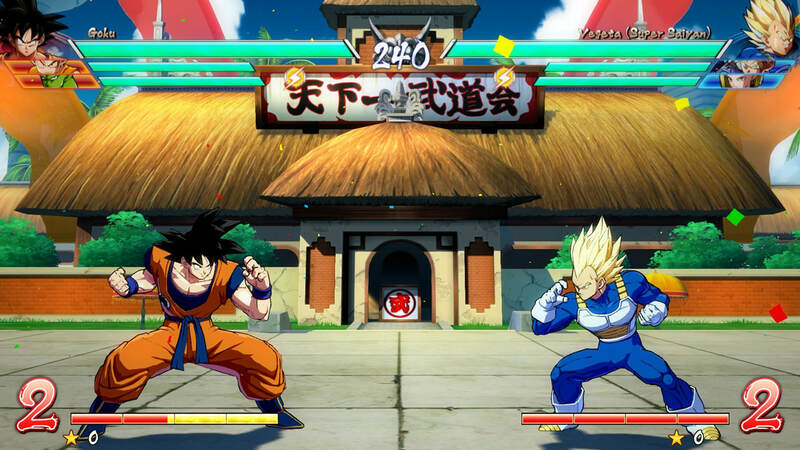 It even brought back the greatly-appreciated local two-player option. Sounds like must-purchase material to us. Also out in the past 3 and a half months, a sequel to Inti Creates fantastic 2017 remake of the NES classic, Blaster Master; the decades long awaited arrival of Final Fantasy VII on a Nintendo system; and an incredibly awesome port of Sega's '80s arcade phenomenon, Out Run. A new Yoshi adventure unfolds! Jump past the break to see more new releases from the last 16 weeks. The New Steam Releases are back. Sorry about the lengthy hiatus. We had a series of issues over the past several months but those are, hopefully, now a thing of the past. 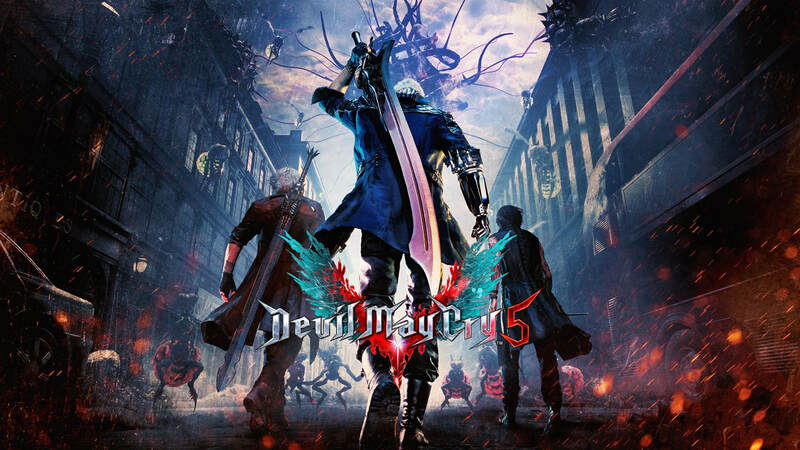 The last several months have seen a number of high profile games hit Steam, including 4 very noteworthy titles from Capcom: Resident Evil 2, Onimusha: Warlords, the Capcom Beat 'Em Up Bundle, and this week's own Devil May Cry 5. Sequel to the 2008 hit Devil May Cry 4, 5 finally resumes the story of Nero and Dante, and throws a new playable character into the mix as well. Word is that this is a worthy sequel so be prepared for some pretty satisfying action. Also out in the past five months, Insomniac's previously Xbox exclusive action title, Sunset Overdrive; Irem's single greatest arcade release (as well as one of the finest shoot 'em ups) ever, R-Type (Dimensions); and one of the better entries in (Bandai) Namco's long-running Tales series, Tales of Vesperia. The Devil you know returns and it's gonna get crazy! Jump past the break to see more new releases from the last twenty-two weeks. Well, it finally came. Many fans feared it never would. 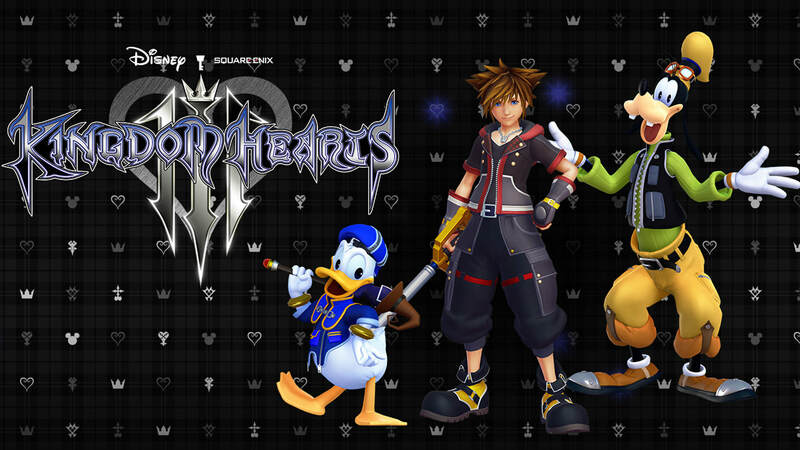 It only took close to thirteen years and 4 or 5 spin-off titles, but Kingdom Hearts III, the next numerical sequel in the beloved series, is finally here. In case you've been living under a rock for the better part of the last two decades, the Kingdom Hearts series is basically Square Enix's bizarre RPG mash-up of Final Fantasy and Disney. The first two were actually quite popular and well received. Considering how long it's been since their last series-proper release, here's hoping Square Enix still has a little bit of magic left in this kingdom. Also out in the past three months, a pretty fantastic looking remake of Resident Evil 2 (using the Resident Evil VII engine), a multi-platform port of Onimusha: Warlords, and a brand new installment in the high-flying Ace Combat series. The ultimate battle for Kingdom Hearts is upon us. Jump past the break to see more new releases from the last 98 days. Happy 2019, everyone! Is it just us or do the years feel like they are flying by these days? Before we get too far into the new year, let's not forget to take a look back at the one that's just passed and make note of all the truly great gaming experiences we got out of it. As it turns out, 2018 was a pretty fantastic year for video games - and we have quite a bit of praise to heap on some of them. So without further ado, here are the 12 best games of 2018 (as presented by 12/12 Games). It's been a while since we did a Nintendo eShop Releases post. Sorry about that. Luckily, we're back just in time for the single most important Switch game of the year, and one of Nintendo's biggest and craziest releases to date, Super Smash Bros Ultimate. 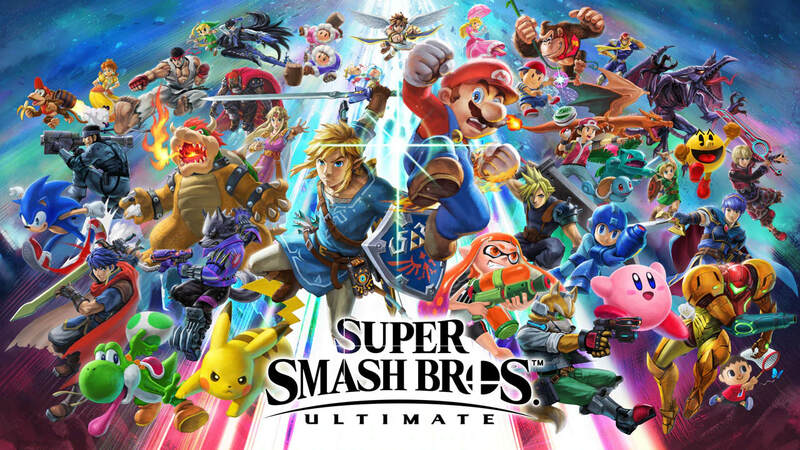 Featuring every fighter ever to appear in a Smash game (and then some), Super Smash Bros Ultimate boasts the largest number of fighters we've ever seen in a single game. If you own a Switch, even if you still have the largely similar previous installment on the Wii U and/or 3DS version, there's really no good reason for you to not pick this up. The power of Smash compels you. Also out in the past 5+ months, the pretty phenomenal SEGA Genesis Classics collection, the original Mega Man's 11th and latest outing, and the 4th (but only 3rd outside of Japan) entry in the fantastic Valkyria Chronicles series. Everyone is here. Jump past the break to see more new releases from the last 23 weeks. 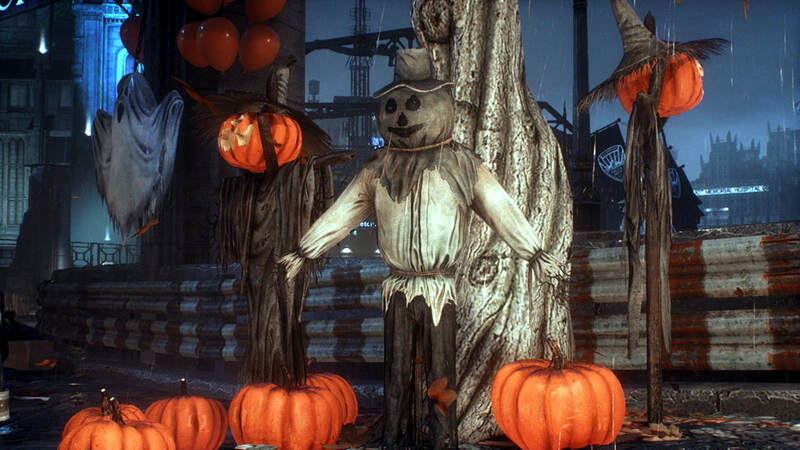 Well, it's the nearing the end of October and today finally saw the release of what is arguably the single most anticipated game of the year, perhaps even the decade. You already know what game I'm referring to but I'll type it out anyway, Red Dead Redemption II. Though technically the third game in the series, Red Dead Revolver (while pretty good in its own right) didn't exactly set the world on fire. 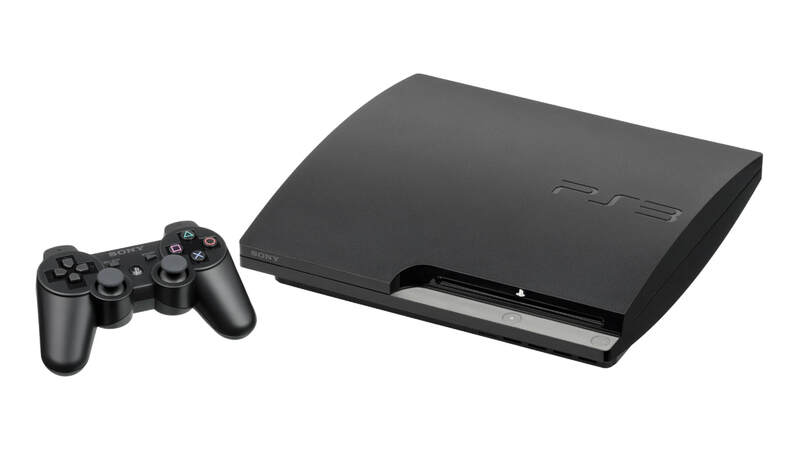 The second one however, Red Dead Redemption, turned out to be one of the biggest games of the last generation. A game changer if there ever was one. Saying that this entry has a lot to live up to would be putting it mildly. 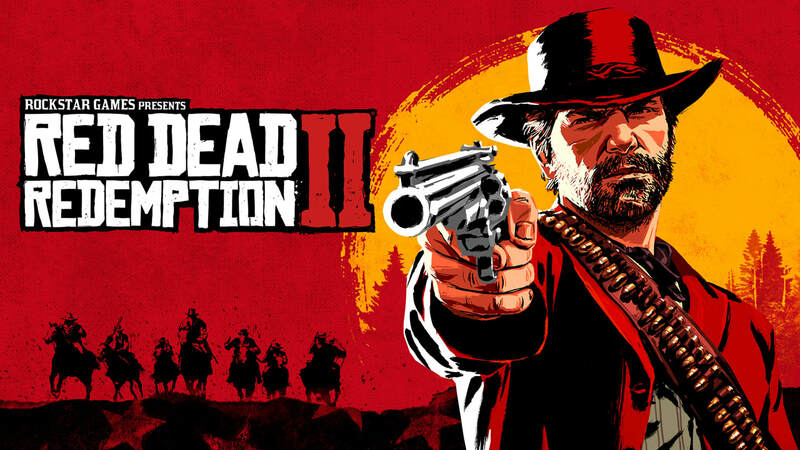 Thankfully, Rockstar has made a bit of a reputation for proving themselves up to that task. Also out in the past seven weeks, Castlevania - Requiem, the just-in-time-for-Halloween rerelease of the fan favorite, Symphony of the Night (which also includes the also great and seldom-seen-on-US-shores, Castlevania: Rondo of Blood for good measure); a brand new sixth entry in the legendary SoulCalibur fighting series (which apparently also happens to be a reboot of said series); and Valkyria Chronicles 4, the long-awaited 4th installment (even more-so because we in the West were never fortunate enough to receive a localization of the 3rd entry) of Sega's critically celebrated Valkyria Chronicles franchise. "The end of the Wild West era has begun." Jump past the break to see more new releases from the last 49 days. It's hard to believe but it's already been over 30 years since the debut of Mega Man, way back on the Nintendo Entertainment System. In honor of the anniversary, Capcom has just released the 11th installment of the main series onto virtually every available platform. 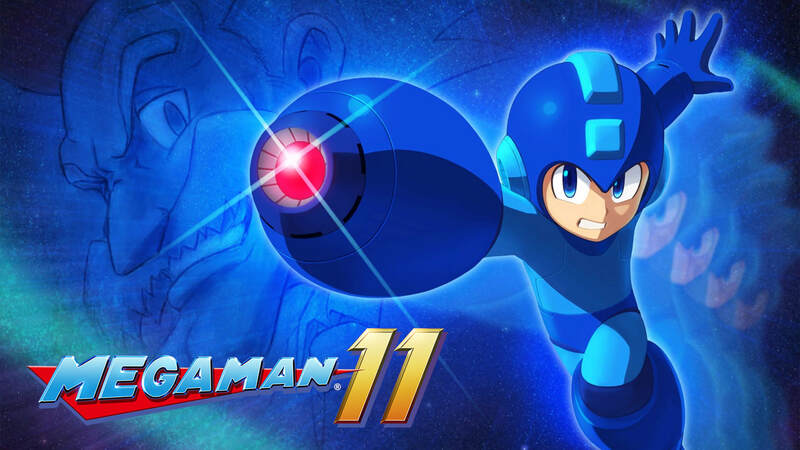 Mega Man 11 holds the regrettable distinction of being the first game not to include the involvement of franchise creator Keiji Inafune, though considering Inafune's recent critical miss Mighty No 9 (and Mega Man 11's own critical praise), it somewhat surprisingly seems that may not necessarily be such a bad thing after all. Also out in the past three weeks, the long-awaited 4th entry in the much-loved Valkyria Chronicles series; CrossCode, a pretty fantastic new RPG in the style of an SNES classic; and the once-again-back-to-yearly-releases-that-nobody-asked-for Assassin's Creed franchise's latest rushed effort, Assassin's Creed: Odyssey. Mega Man is back! Jump past the break to see more new releases from the last twenty-one days.